Newfound Gap is the highest point along U.S. Highway 441 through Great Smoky Mountains National Park. Newfound Gap, at an elevation of 5,046 feet, is the lowest drivable pass though the Smoky Mountains, and is located approximately half way between Gatlinburg, Tennessee and Cherokee, North Carolina. Despite heavy winter snows, the Newfound Gap pass is open all year, except during or immediately after a winter storm. The early road passing over the Smoky Mountains crossed at Indian Gap, about 1.5 miles to the west of the current site, and was frequently used by traders and farmers. It was not until 1872 that Arnold Guyot, a Swiss geographer who measured many peaks throughout the South Appalachians, determined Newfound Gap was lower in elevation than Indian Gap. 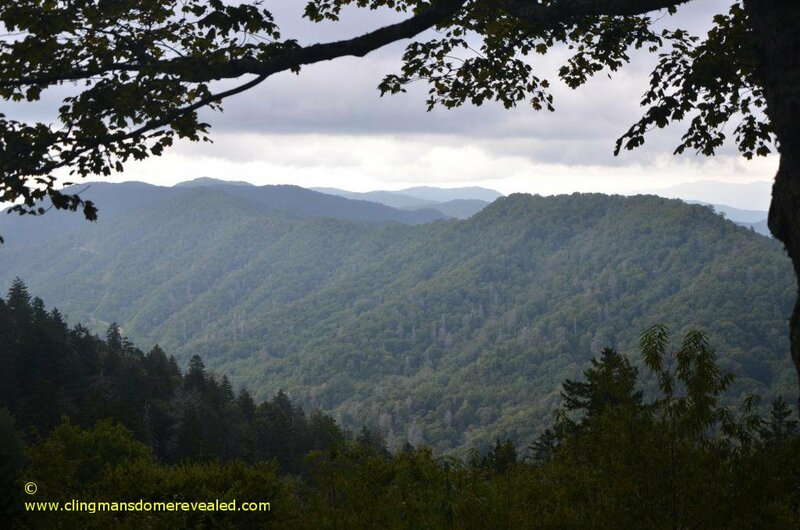 When the new pass was found, it quickly became known as Newfound Gap. Newfound Gap provides a parking area and vistas overlooking the Smoky Mountains. 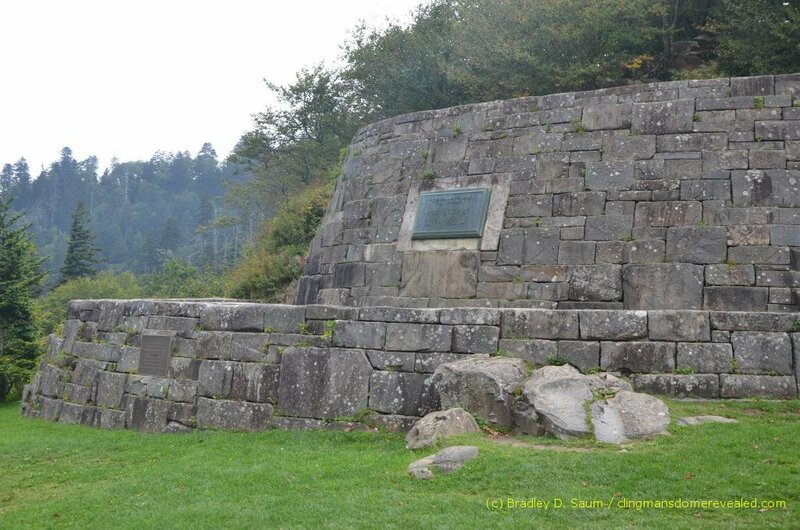 The iconic stone structure built at Newfound Gap is Rockefeller Memorial. It honors the $5 million donation from the Rockefeller Foundation to help complete land acquisitions enabling the creation of Great Smoky Mountains National Park. From the Rockefeller Memorial at Newfound Gap, President Franklin D. Roosevelt dedicated Great Smoky Mountains National Park on September 2, 1940. Just to the south of Newfound Gap is the seven-mile Clingmans Dome Road leading to the highest point in Great Smoky Mountains National Park. A half mile paved trail leads from the parking area to the summit. Once atop Clingmans Dome, a ramp leads to the top of the 54-foot high observation tower that provides remarkable views of the Southern Appalachian Mountains. The North Carolina and Tennessee state line crosses through the parking area at Newfound Gap. The Appalachian Trail, a 2,200 mile hiking trail extending from Georgia to Maine also crosses through Newfound Gap. This section of the Appalachian Trail from Clingmans Dome to Newfound Gap is popular for hiking.